I’ve been neglecting my blog for quite some time. Part of the reason was that we have recently moved from Asia to Africa so we had been pretty busy transitioning. I’m now working as the Elementary Technology Integration Coach at AISJ. It’s a great move for me and my family and some exciting challenges ahead. At my school, we have purchased about 120 Samsung Galaxy tablets to be used in Grades K-3. This has been a great learning experience for me as I have only used iPads. I have kept an open mind and wanted to see what their capabilities are compared to iPads. Although I do like iPads, Apple has presented a number of logistical challenges at schools (think VPP). Love the S pen (aka Stylus)-This is a great built in feature in which all Galaxy Tabs come with. It has hundreds of pressure points and is very responsive to pressure and touch. It has an air pen feature which I haven’t really used and fits in nicely along the side. For kids, this opens up so many educational advantages (drawing, brainstorming, math activities, writing, etc). Although you can buy these for the iPad, they can be expensive and there is no built in storage on the iPad for them. Apps-Just like the iTunes store, the Google Play store has an abundance of educational apps available. I could find pretty much every app that I used on the iPad for the Galaxy Tab. Camera- The quality of the camera is very similar to the camera on the iPad. 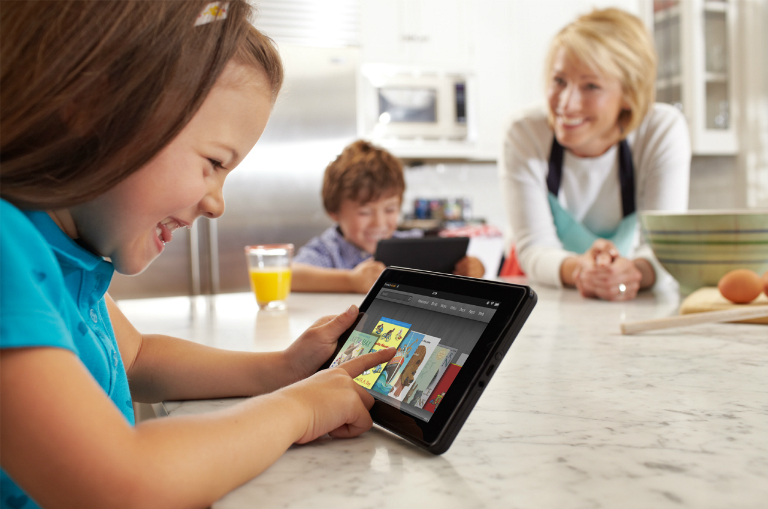 Voice Recognition– This is a fabulous feature that is built into the Galaxy tabs. By bringing up the keyboard feature, on the bottom is a little icon that has a voice recognition feature. This is extremely handy in situations where you need to differentiation or support students with learning needs. It is also surprisingly accurate! I will post a few in-depth tutorials shortly.